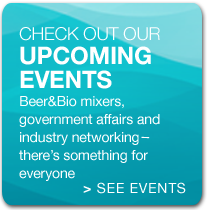 AZBio partners with LexisNexis and State Net to bring you all the latest updates from Washington DC and around the nation. Check out the latest in the November 21, 2011 edition. Want StateNet delivered to your inbox every Friday? 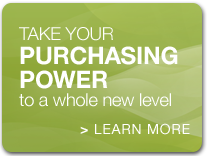 Register for your complimentary subscription at: http://www.statenet.com. 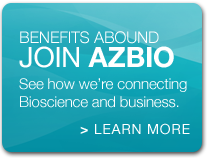 Posted in AZBio News, Government Affairs Blog.